Review: Mitsubishi Outlander - AutoNetTV Media, Inc. 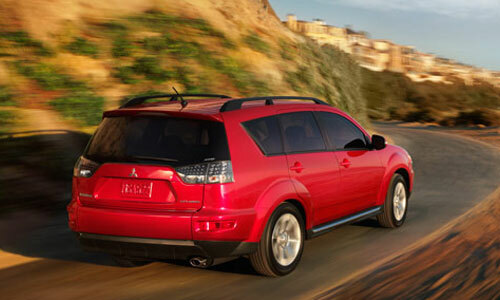 The Mitsubishi Outlander has come along way to its current version. See if this mid-size ute is for you. Suspension for you! No, not the principal’s office. Shocks and struts and stuff.